Since August 1995, more than 30,000 students ages 6 through 18 have availed themselves of the opportunity to work with professional directors, choreographers and musical directors. Starting on a Monday for a full week, eight hours a day, kids learn and rehearse songs and dances. On Friday, they perform for their parents and other well-wishers. In between, they fit in other musical theater activities — including a visit to a great big Broadway show. As it starts its 20th season, Camp Broadway’s success has even surprised the company’s artistic director, Tony Parise. The media turned out to be interested. NY1 News, CNN, Good Morning America, the New York Daily News, and other outlets covered the activities. Within weeks, more than 2,000 parents from across America had called for more information. As a result, the second annual Camp Broadway almost doubled its ranks to 35 students; now it annually boasts around 100 in each class. Some, of course, do see Camp Broadway as a first step to a musical theater career. Adam Kantor, 28, has been on Broadway as Mark in Rent, Henry in Next to Normal, and Off-Broadway as Jamie in The Last Five Years. Between such gigs, he vocal-coaches. 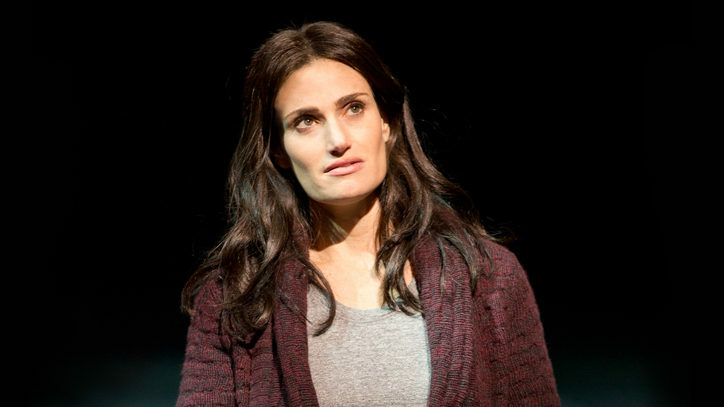 Those who are positively obsessed with Broadway may also get an extra perk. Says Naughton, “Our last rehearsal space was next to a bunch of Book of Mormon actors who were preparing to enter the show as replacements or go on tour. That’s zero degrees of separation,” she says. One week is not Camp Broadway’s sole focus. The rest of the year, the staff is busy working with dozens of authors, Broadway productions, and theatrical presenters. Over the years, it has hosted more than 400,000 children at its preshow educational workshops. 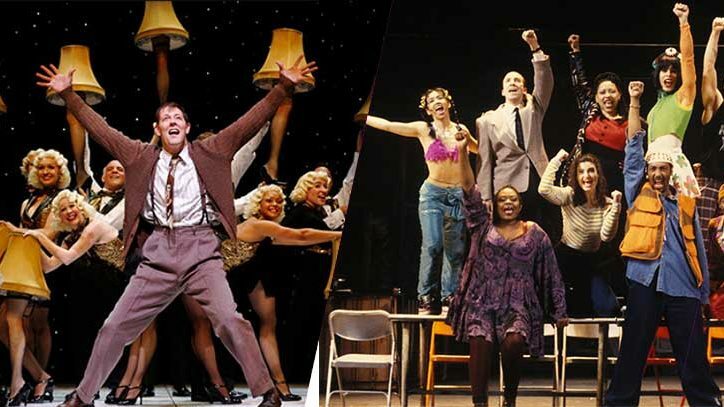 The company launched StageNotes®, a National Standards of Education–compliant study guide series that now features approved curriculum for dozens of Broadway shows, from classic musicals such as 42nd Street and Kiss Me Kate to current works including Wicked and Legally Blonde. These and other Common Core lesson plans are now available on StageNotes.net. Such activities have resulted in Camp Broadway being honored by the Educational Theatre Association for leadership. 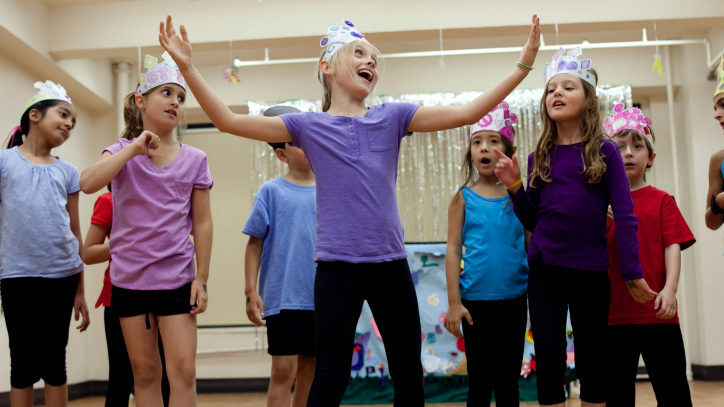 Camp Broadway has also served corporate clients by creating and managing customized edu-tainment programs, including the Pride Rock Project for Disney Theatrical Productions as well as programs for the United Nations Foundation Nothing but Nets and Samsung. In addition to presenting its own year-round programming, Camp Broadway is also the general manager of the National High School Musical Theater Awards — a.k.a The Jimmy Awards, named for chairman James M. Nederlander. Last month, 28 organizations around the country brought a male and female winner of regional competitions to New York. There, they all had their own version of camp for a week before performing at Broadway’s Minskoff Theatre. One boy, Jonah Rawitz, and one girl, Jai’ Len Josey, received the coveted title of Best Performance by an Actor and Actress, respectively, and $10,000 toward their college tuition from the Nederlander Organization. Of course, not everyone can get to New York City, so in 1999 Camp Broadway started camping out in other cities. “Now we have 12 cities including New York City,” says Caolo. They include Atlanta; Buffalo, New York; Gainesville, Florida; Greenville, South Carolina; Jacksonville, Florida; Las Vegas, Nevada; Miami; Pittsburgh; Providence, Rhode Island; San Antonio; and Tempe, Arizona. Michael Reed, now the Senior Director of Programming and Organizational Initiatives for Gammage Auditorium at Arizona State University in Tempe, says he was interested in having Camp Broadway visit the moment he heard about the program. Nobile’s first time out has resulted in a smash hit: the recent Tony-winning musical A Gentleman’s Guide to Love & Murder. Not bad for someone who’s all of 21 years old.